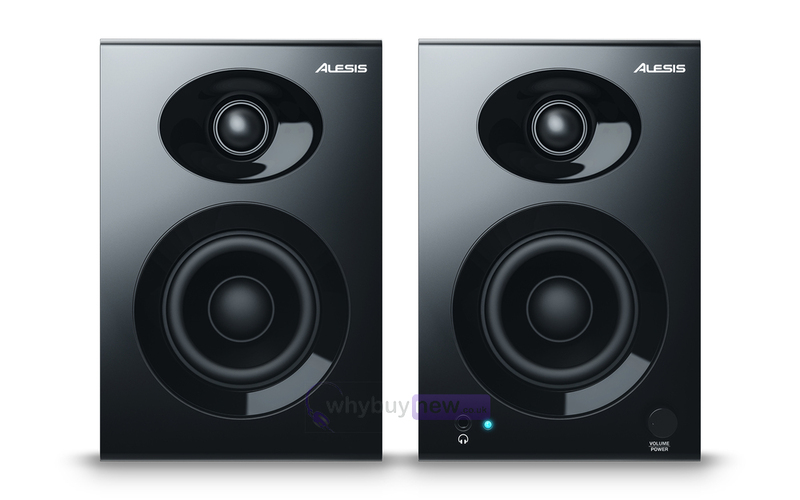 The Alesis Elevate 3 MKII monitor speakers deliver clear, crisp and powerful sound, ideal for DJ home studios. 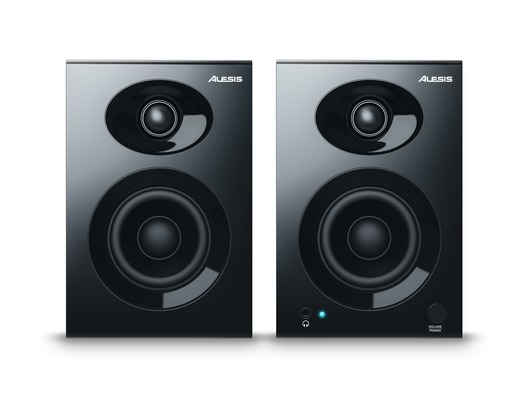 They can also be hooked up to a computer and would make excellent PC monitor speakers. The Elevate 3 MK11 monitors feature a 3 inch speaker driver along with a 1 inch silk dome tweeter that deliver full lows, clean highs and a precise stereo image. 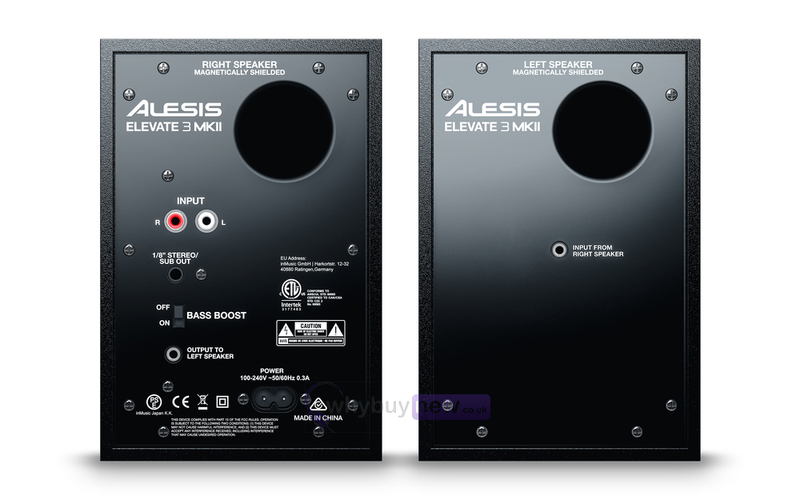 Here we have the Alesis Elevate 3 MKII in brand new condition and in B-Stock. The B-Stock versions would have been on display at a training evening or trade exhibition only and will come boxed 'as new' with all accessories and a 1-year warranty. Buy this amazing Elevate 3 MKII with confidence with 100% satisfaction guaranteed or your money back!